The idea of looking at girl groups came about as a result of something blogged by my friend the anonymous lady of What’s It all About Alfie?, which can be found at https://jukeboxtimemachine.com. She picks on certain individual songs that send her off down memory lane, and a while ago she chose The Ronettes’ Be My Baby. 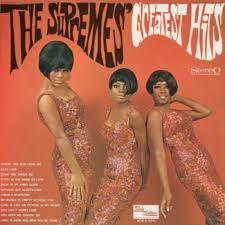 So that’s where we’re going to concentrate: the golden age of the girl group, the early 60s. 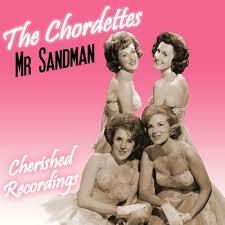 But first let’s quickly dip into the charts of 1954, when The Chordettes brought us Mr Sandman. This tightly-harmonied recording was very much from a different era, the rapidly-dying 1940s worlds of big bands and doo wop, and I’m including it here because although it’s slightly uncool – or would have appeared so to those brought up on a sexier brand of girl group – it has resurfaced from time to time and has real charm – plus you have to admire a vocal group that doesn’t do the ascending opening “bom bom bom bom bom bom bom bom” all together but handles them individually, one bom each. Mr Sandman was written by a man, Pat Ballard, who put words in the girls’ mouths, as songwriters do, that sometimes are not ideal. In addition to the rather provocative assertion that the man Mr S is supposed to procure should be told “his lonesome nights are over”, he is to bring the girl someone with “lots of wavy hair like Liberace”. Ah, songwriters – pushed around by the needs of rhythm and rhyme. The fact that the vast majority of girl group songs were written by men poses the question of authenticity: were the girls projecting an image imposed on them by men? And the answer to that – in the context of this blog – is this: if you want to argue about that sort of thing, please go elsewhere. Any song written by someone who didn’t write it is one person’s expression of the thoughts of another. So if you or I sing Bob Dylan’s Blowing in the Wind, do we really mean it? And that is to assume that Dylan meant every word. It is taken as a sort of protest song, but as the title itself tells us, there are questions to which there is no definitive answer. Thought-provoking stuff. Meanwhile, less intense men were supplying these women with lyrics, but do they not in the main deal with the basics of love and happiness, pain and loss and the general boy-girl obsession that is part of life for both males and females? And on that note we jump the early rock’n’roll years and the subsequent relapse into cheesiness, and alight on the Phil Spector era. Currently doing a life sentence for shooting his girlfriend, Spector was an innovator whose “wall of sound” combined his own sonic building expertise with the talents of top session musicians. The girls were almost incidental, although he liked the lead singer of the Ronettes, Veronica “Ronnie” Bennett, enough to marry her. Anyone who digs out Spector’s Christmas album every December will know that it is sometimes hard to tell who’s singing, and that is because whether it says on the cover it is the Ronettes, Darlene Love or The Crystals, if he wasn’t happy with a vocal performance and the offending girl wasn’t around to do it again, he would get one of the others to do it. With the singers all strong in the same sort of range, plus the oceans of aural dressing that swamped the recordings, who was going to know? So Spector groomed The Ronettes and with his team of songwriters, including Jeff Barry and Ellie Greenwich, he gave them not just Be My Baby but Baby I Love You, Do I Love You, Walking In The Rain and lesser known diamonds such as How Does It Feel. Listening to a Ronettes greatest hits album is like working your way through spoonfuls of each of your twelve favourite flavours of ice cream. If it seems like favouritism, that Spector was giving his wife’s group all the good stuff, The Crystals couldn’t complain when they got to record He’s A Rebel, Da Doo Ron Ron and And Then He Kissed Me. Meanwhile, outside Spectorland, we had The Chiffons with He’s So Fine and One Fine Day and the Dixie Cups with the achingly innocent, wide-eyed Chapel of Love. And they also did the hypnotic, tribal-sounding, percussion-only Iko Iko. 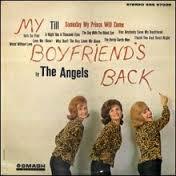 The Shangri-Las were around with their haunting tale of death by motorcycle, Leader of the Pack. The Poni Tails had already been and gone with Born Too Late, and The Angels were talking tough with My Boyfriend’s Back, which detailed how the boyfriend was going to save her reputation by beating the cr*p out of a guy who had been pestering her and saying things that “weren’t very nice”. The Shirelles chipped in with Foolish Little Girl and Gerry Goffin and Carole King’s Will You Love Me Tomorrow, and as line-ups changed often in these circles, Dionne Warwick was briefly a Shirelle. The format of three or four young black women (usually, although The Angels were white) with big voices and big hair was phenomenally successful, but on the subject of the voices, notice how the backing singers often belt it out with a disarming lack of subtlety. They would have all that knocked out of them today, with light and shade and mic technique drummed into them at the expense of raw emotion. 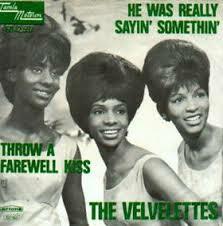 Witness The Velvelettes giving it a good go on Needle In A Haystack and the Marvelettes on Too Many Fish in the Sea. That is not to say that subtlety went completely out of the window, though. 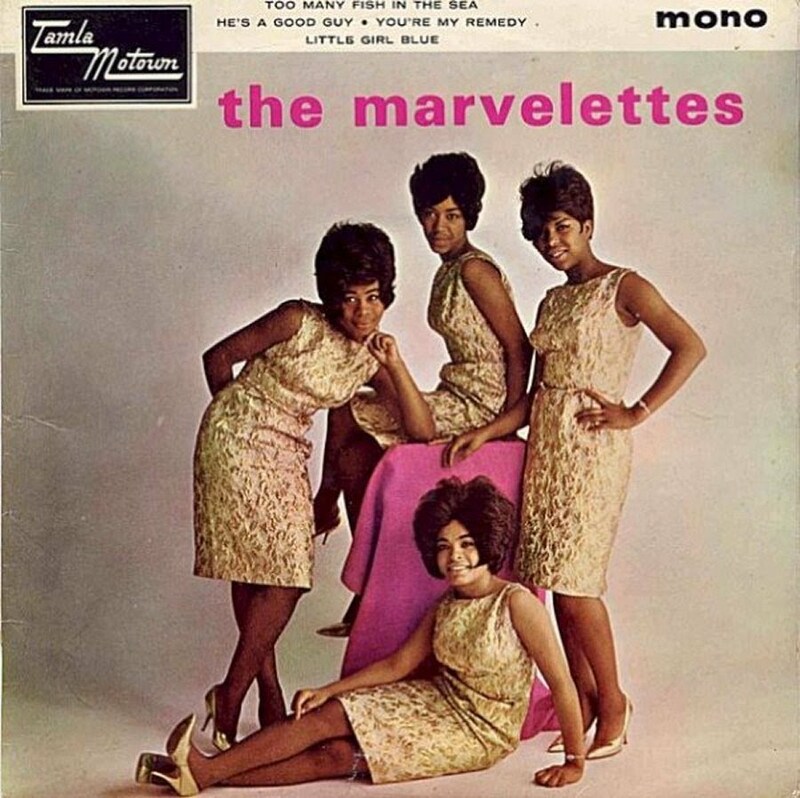 The Marvelettes’ version of Smokey Robinson’s The Hunter Gets Captured by the Game is a model of restraint. And now we’re in Motown territory, and the careers get longer and the stars get bigger as The Supremes racked up smash after smash with Baby Love, Love Don’t Come Easy and Love Is Here And Now You’re Gone. Motown even found a way to get psychedelia in there, with a few synthesized squeaks and squawks on Reflections, before Diana Ross went solo and the group continued with Jean Terrell singing lead on the likes of Stoned Love, Up The Ladder To The Roof and Nathan Jones. The Supremes all but eclipsed the other girl groups of their era, but they were fought all the way by Martha and the Vandellas, with their insanely danceable Heatwave, the poignant Jimmy Mack and their paean to love and marriage, Third Finger Left Hand. Motown in those days was fed by male songwriters of the caliber of Robinson and Holland-Dozier-Holland, but, as we considered earlier, does that make girls sound girlier? Left to their own devices, would they have been singing about human rights and the Vietnam war? For the sheer, naïve pleasure of it all, give me You Can’t Hurry Love any day. Next Friday: the girls grow up (a bit). 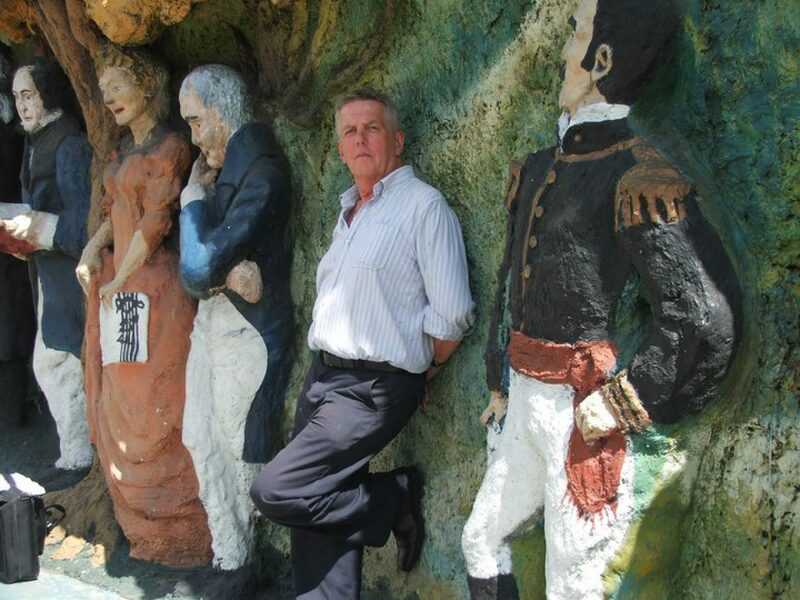 Great post about early 60s girl groups from Chris at https://windingroadblog.com – My post about the song Be My Baby by The Ronettes apparently gave him the idea so very glad about that, as a few gems of songs mentioned here.